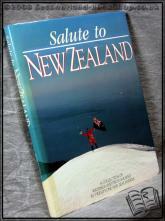 Beckett Sterling and Weldon (New Zealand), 1989, Hardback in Dust Wrapper. Condition: Very Good - in Good DJ. Heavily faded at the spine, extending onto the margins of the panels. Bruised at head, tail and corners. Text bright and tight. Illustrated with colour photographs. This book is a patchwork, a sampling, a celebration, and a remembrancer. It is the work of a selection of New Zealand’s outstanding writers and photographers, each working independently within the broad theme of New Zealand history. 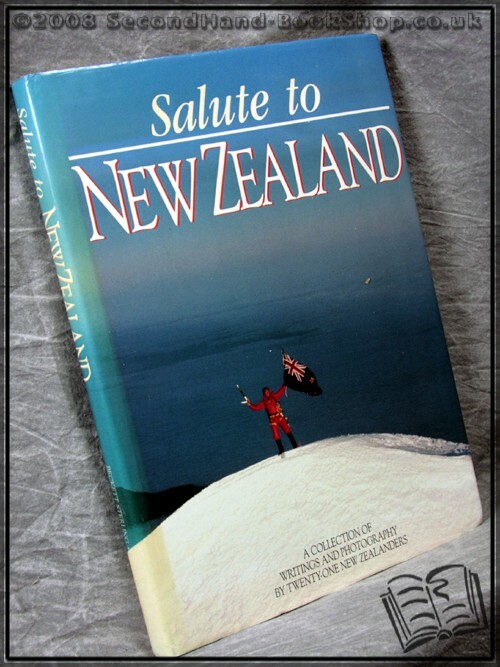 Each has sought to present, with pen or lens, those aspects of New Zealand’s past or visible present which seem to them the most notable or influential or most typical of the places, people and events which have brought New Zealand to the environment of today. Size: 14" x 10¼". 256 pages.